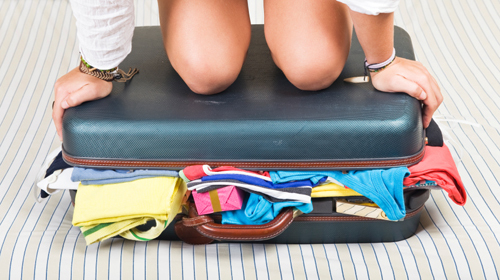 Is it possible to pack three months worth of clothes in one carry-on bag? So, what do you think? Have I packed too much? Have I packed too little? Did I forget something?